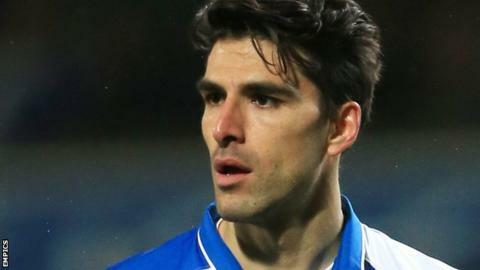 Championship side Wigan Athletic have re-signed Spanish midfielder Jordi Gomez on a one-year deal. The 31-year-old moved to Sunderland in 2014 after his Latics contract expired, and had another season left on his deal with the Black Cats. Gomez joined Wigan from Espanyol in 2009 after a spell on loan at Swansea and helped the club with the FA Cup in 2013 against Manchester City. "His quality on the ball is second to none," said boss Gary Caldwell. "Football-wise we all know what Jordi can do and at 31 he is still at the peak of his abilities."